A common enough description of Floyd Mayweather by some followers of the sport of boxing is of being an extremely capable but ultimately ‘boring’ fighter. Mayweather, by implication, does not provide such persons with a style which is pleasing to certain sensibilities. The presumed characteristics of a ‘boring’ fighter may perhaps be summarised as one who is not predisposed to initiate attacks; does not take risks, and, rather, is concerned and preoccupied only with his survival. This sort of complaint is of course nothing new to the sport. When Ezzard Charles assumed the mantle of heavyweight champion of the world in succession to the legendary and exceedingly crowd-pleasing Joe Louis, he was burdened by the frequently levelled accusation that his style in the ring was prone to induce a state of tedium among on looking fans. Such levels of apathy directed at Charles included the action of a newspaper correspondent in leaving blank the intended first few columns of his report of the previous evening’s defence by Charles with the justification that they served to sum up the levels of action, or more precisely, the degree of inactivity which the spectators had witnessed. An almost effortless propensity for attracting points of controversy both within and outside the ring would render such a stunt as unfeasible in Mayweather’s case; yet, the proposition that he is a boring fighter raises some key issues. If professional boxing is presented to a paying audience as a spectacle and promoted on the basis that it will serve to entertain, what obligations does a fighter have to ensure that they are entertained? Granted, the modern game of gloved combat which is governed by rules designed to provide the veneer of civilised oversight in its conduct does not deign to promise quite the level of blood and gore demanded in earlier ages such as in the gladiatorial arenas of ancient Rome. But there are many fans who condition their satisfaction with bouts exclusively on a fighter’s ability to score knockouts and who prefer duels in which the aggregate of punches landed are of the sort which consistently visibly rattle the brains of one or both of the participants. Thus the sort of fights often regaled as typifying the ‘exciting’ bout are those which took place between Arturo Gatti and Mickey Ward in 2002 and 2003. And what of the expectations of the fighter? Must he consent to deliberately embark on engaging in contests of great ferocity for the sake of pleasing the crowd? Or must his allegiance be first to himself and ensuring his survival in the ring? In truth, a balance is often struck between the aforementioned. But the degree to which a fighter weighs up and formulates his offensive and defensive capacities within his overall style may have implications in terms of his marketability among fans, promoters as well as the television and cable networks. Finally, to what extent are the styles adopted by fighters culturally derived? For if to a greater rather than lesser extent it could be argued that culture, ethnicity or nationality plays a part in the style of a fighter, what interpretation is to be put on negative assessments in this era of multicultural sensitivities and political correctitude? So far as Floyd Mayweather junior is concerned, it must be stressed that there is no basis for assuming that the designation of ‘boring’ is universally held by aficionados of the sport in which he presently dominates and holds an unbeaten career record after 45 fights. Indeed, to many, such appellation has a tendency to perplex and even to induce a sense of outrage. For this school of thought, the conception of boxing as an art form which is predicated on the utility of defence is absolutely crucial. A recourse to the origins of what would develop into the modern sport is instructive. When the ex-pug James Figg set up his school of self-defence for gentlemen of the aristocracy and well-to-do classes, it was touted as offering tutelage in a refined form of hand-to-hand combat that was no less noble than that of fencing. And when Daniel Mendoza consistently defeated heavier opponents by methods such as ‘sidestepping’, ‘ducking’, and a defensive ‘guard’, he forever changed the idea that the sport could be based solely on brawn and brute strength. Thus the notion of the boxer as being the scientific practitioner of a sport which was ostensibly based on elemental inter-human violence was established. For many, boxing was and should be predicated on the stratagem of ‘hit and not get hit’ and in its purest expression the observer can find elegance in brutality. Its adherents continue, after all, to proclaim it as ‘the sweet science’. 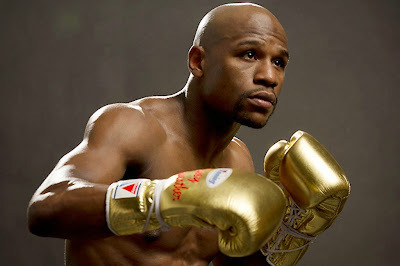 Floyd Mayweather junior is arguably the embodiment of the ethos of boxing as the sweet science. The aggregate of skills which make up his craftsmanship along with the level of imagination and strategy that encompass his ring generalship make him peerless. To describe his movements as balletic is not to overstate or be clichéd; certainly not if we accept ‘balletic’ as characterising grace and meticulous expression. His is a symphony of movement; of executing with geometric precision a multiplicity of shifts and turns, of correct pivoting and effective defence via the use of the ‘shoulder roll’. Mayweather is about intricate swerves and pull backs. He often dodges or parries shots which are lobbed in his direction and is quick to counterattack. His last fight against Saul Canelo Alvarez provided many examples of this. At one point during the bout, Mayweather blocked a right hand thrown by Alvarez with the tilt of his left shoulder and followed swiftly with an accurately delivered right-handed counter in one seamless motion. The substance of Mayweather’s boxing ability is plain for all to see. But what is the rationale behind his approach to fighting? And how does one place a value on it from the point of view of aesthetics? Mayweather has adapted his style to suit the capabilities of his maturing body, and his command of ring strategy as well as his analytic qualities has meant that he has consistently been able to adapt to any style or pre-conceived ploys brought in to each bout by his opponents. The beauty of overcoming the opposition lies in the way he is subjugated. It must be seemingly achieved effortlessly and it is important to look good while doing it. Think about the fight between Muhammad Ali and George Foreman in 1974 where Ali imagined himself to be in the process of constructing a masterpiece. The Ali aesthetic, that of the metaphor of a butterfly: light, fast and manoeuvrable was never more clearly emphasized than in his dismantling of a boxer who represented the unsubtle but effective employment of brute strength in the squared ring. Ali was first about movement and tapping Foreman on the head. When he tired and settled on the ropes, he blocked and absorbed Foreman's punches under the pretence that they had no painful effect and intermittently threw straight-armed shots which disrupted his opponent’s thought patterns and on occasion even jolted him. Through it all, Ali never seemed to bend at the knees or contrive to exert brute strength or give the appearance of desperation. And at the bout’s denouement as Foreman wilted and his large frame was slowly descending to the canvas, Ali hovered and watched. Although possessing the means to complete the job by unleashing at least one punch as his defenceless foe went down, he held back as though not wanting to ‘spoil’ the natural gravitational trajectory of the vanquished Foreman. The Mayweather style and aesthetic is in many ways a continuum of a fighting method through which Black American fighters have expressed themselves. This method places a high value on fighting slick and on winning by outwitting your opponent. These boxers of African descent did not invent ‘scientific boxing’ which of course has had among its most effective practitioners the likes of the Iberian descended English Jew, Daniel Mendoza and the Irish-American James J. Corbett. 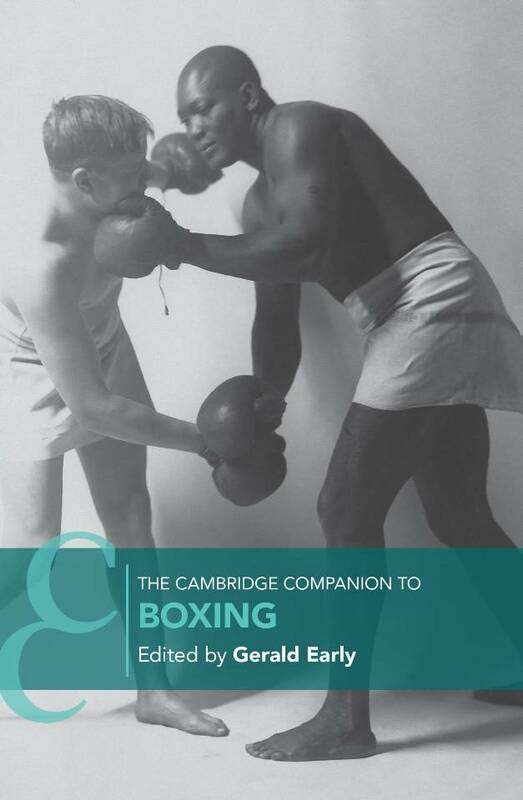 Nonetheless, many have through the history of boxing developed a version of the scientific approach geared toward defence and an approach to fighting which conveys a particular rhythm and which stresses the importance of style. 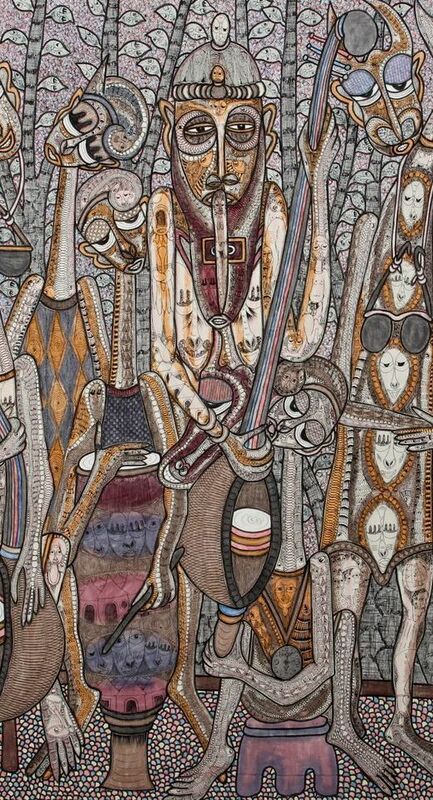 This inclination may not be unrelated to vital elements constituting the West African aesthetic of ‘cool’. Referred to as ‘Itutu’ in the Yoruba language, it is a concept which emphasizes the need to exhibit grace and imperturbability not only in trying circumstances but also in expressive performances such as sport and dance. The tendency of a sizeable number of Black fighters to eschew the path of developing unabashedly attack-minded ring personas was in the past partly conditioned by the prevailing social circumstances in which they lived. The style developed by Jack Johnson, for instance, was influenced by the peculiarities of the racial cauldron as existed in his day. As a youth, he fought in so-called ‘Battle Royals’ which were contests put together by White organisers that pitted blindfolded Black boys against each other in an improvised ring. This would shape the future style he utilised in the ring as a professional; a style which erred on the side of canniness. Johnson was also influenced by the fact that as a Black fighter in his day, a Black did not display too much of an aggressive style in the ring as knocking out Whites was detrimental to business: some Black fighters needed to ‘carry’ their White foes for the duration of the bout in order to stand a chance of winning . Floyd Mayweather fights in a different era but he fights with a version of the ‘Black pugilist style’ in which the aesthetic of cool is pre-eminent. He follows on in a tradition which has produced the likes of Joe Gans, Tiger Flowers, Jersey Joe Walcott, Sugar Ray Robinson and Sugar Ray Leonard. It is while bearing this in mind that the comments made recently by the ever controversial Bernard Hopkins can be put into context. Hopkins provocatively posits the view that denunciations of Mayweather’s style of boxing as well as his own stylistic approach in some sense amounts to a racial slur, adding that if the sensibilities of fight promoters and television-cable outlets combine in developing a generally negative view of defensive orientated fighters, it would lead to the indirect marginalisation of a large segment of Black boxing talent. For Bernard Hopkins, there is no valour in getting hit. Defensive skills are paramount. The inexorable logic behind the thinking of this Philadelphia-born epitome of contrariness, whose career has served to contradict the lore of boxing that boxers from his native city are often prone to leave their best fights in the gymnasium, is that fighting mauling, crowd pleasing duels of the sort fought by Gatti and Ward do not make for boxers having a long career and indeed do not bode well for their long term health. Simplistic categorisations of fighters according to their ethnic or national origins are often not helpful. For instance, the previously often touted distinction of American fighters being prone to adopting aggressive styles in contrast to the British pedantic adherence to a more restrained, purist style did not explain the modus operandi of the likes of Jack ‘Kid’ Berg and Ted ‘Kid’ Lewis. 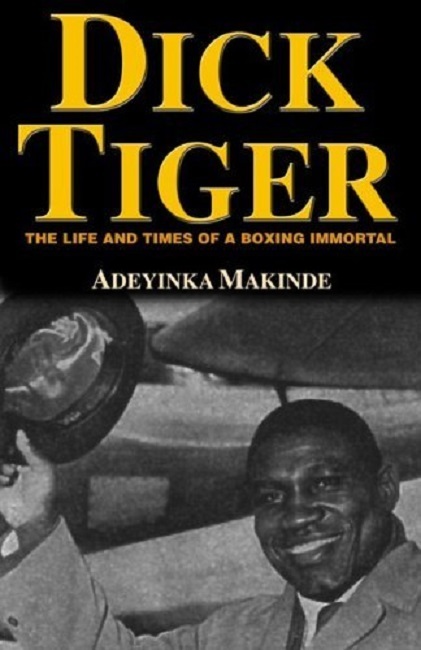 And, of course, for every African-American defensive boxer of repute there is a Henry Armstrong; a Joe Louis; a Joe Frazier; a Tommy Hearns; a Mike Tyson. The range of styles within those who express a defensive ethos is of course vast. On the one hand, there are those masterful boxers, or ‘box-punchers’ who can combine exceptional defence skills with resounding punching power as did the great Sugar Ray Robinson, while on the other, there are those who tie up opponents excessively or who are considered in the ‘parlance’ of the sport to be ‘runners’. Mike Tyson once opined that if Jack Johnson had fought in the modern era, he would have “stank the house out.” In between his feints, blocks and jabs, Johnson would often tie up his opponents for long spells and maul them before putting them out of their misery. But Mayweather, a genius at the defensive game as much as Johnson was, although bearing a commonality in certain elements of strategy, has a tempo of expression which is vastly different from that of the heavyweight Johnson. In 2010, Mayweather did earn praise from many quarters for showing a willingness to engage Shane Mosley in a number of full-blown exchanges during which he demonstrated his resilience in the aftermath of been on the receiving end of a rare accurately delivered power punch. He also decided to ‘mix it up’ on a number of occasions during his bout with Miguel Cotto in May 2012. 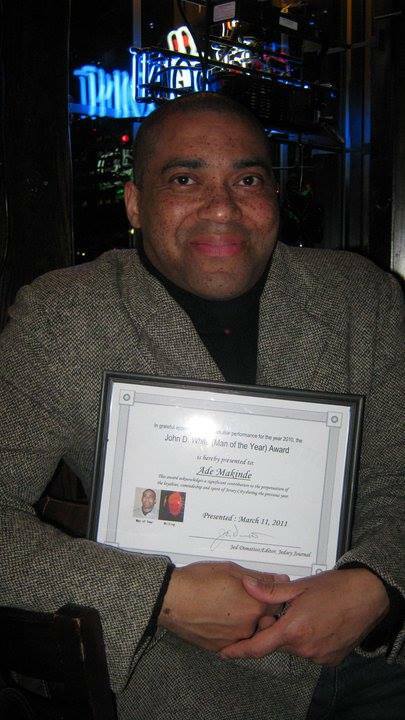 But the protests of his father, the man who established the template on which his exceptionally gifted son operates, to damn the praise and return to the style which ensures that his son “never’ gets hit” was surely instrumental in Mayweather junior re-establishing his father as his trainer in place of his uncle Roger. What makes Mayweather special is that he does not have to duel at arm’s length or ‘run’ from the opposition in order to display his prodigious armoury of defensive skills. He can feint to deceive, shoulder roll to defend and unleash lightening fast jabs and combination punches within the tightest of spots. For those aficionados who emotionally connect to the romantic thesis of boxing as the ‘sweet science’, the skills of Floyd Mayweather junior bear testament to the saccharine quality of the fight game as one in which the underlying reality of elemental violence can be suspended in the senses by the exquisite display of boxing ringcraft during which we witness the high-level coalescence of cerebral and physical endeavour. 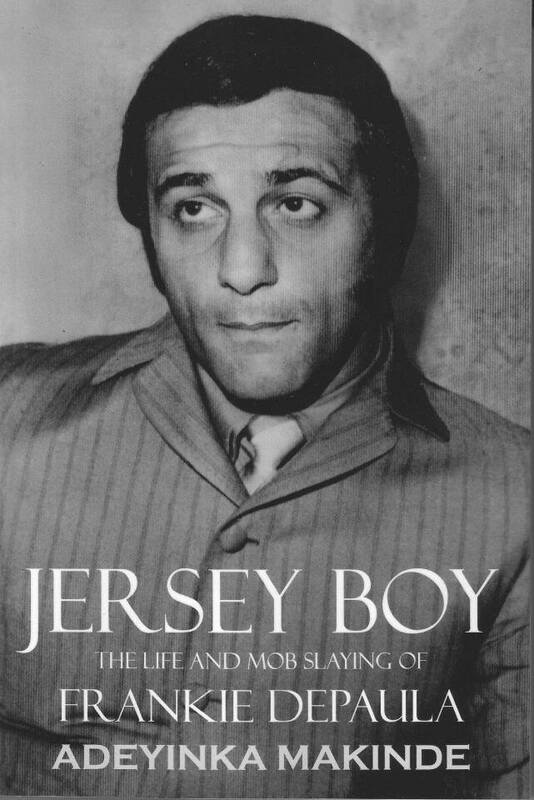 Adeyinka Makinde is the author of JERSEY BOY: The Life and Mob Slaying of Frankie DePaula.